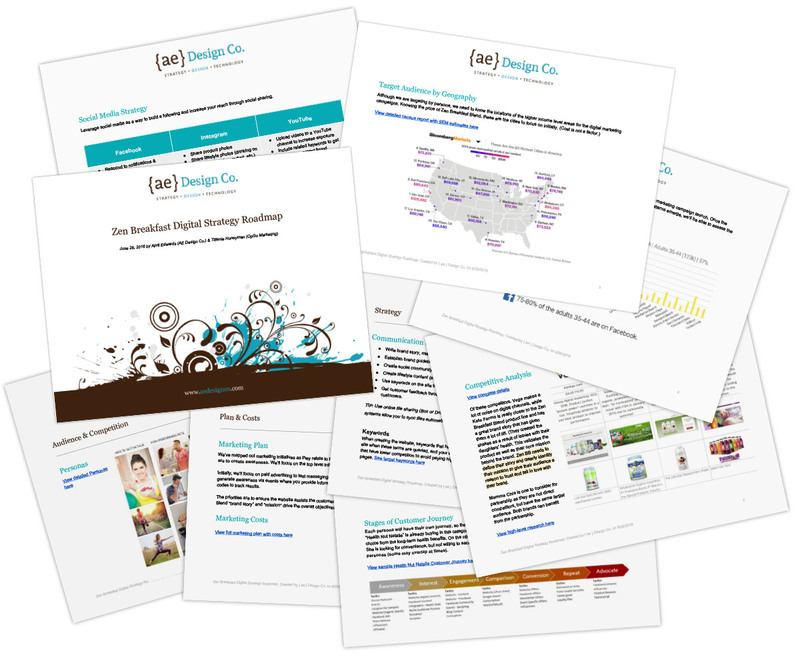 Ecommerce Website Design & Marketing | AE Design Co.
How do you release your product to market? 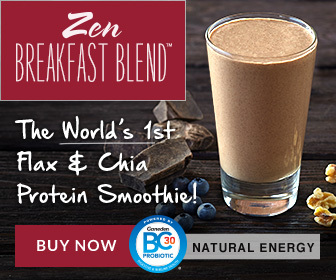 Zen Breakfast Blend is an uber-healthy flaxseed and nut based smoothie product that is truly the first of its kind. 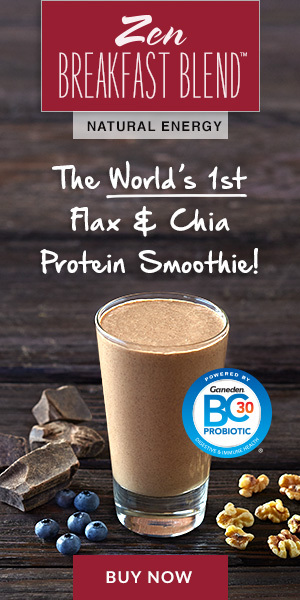 The problem was that potential customers didn't know about it and market share was non-existent. AE Design Co. brought clarity and focus through an informed digital strategy to create awareness, consideration, and initial product sales. 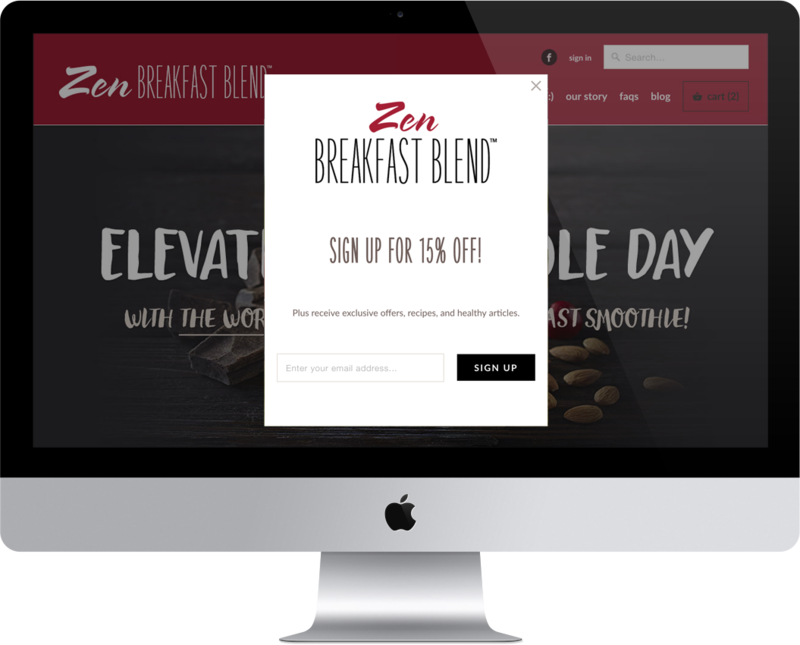 Zen Breakfast was provided all the assets needed for digital marketing success including a search engine optimized Shopify e-commerce website, copywriting, email list opt-in, landing page and email templates, Google Analytics e-commerce tracking, Google Adwords banner ads and a content marketing plan. 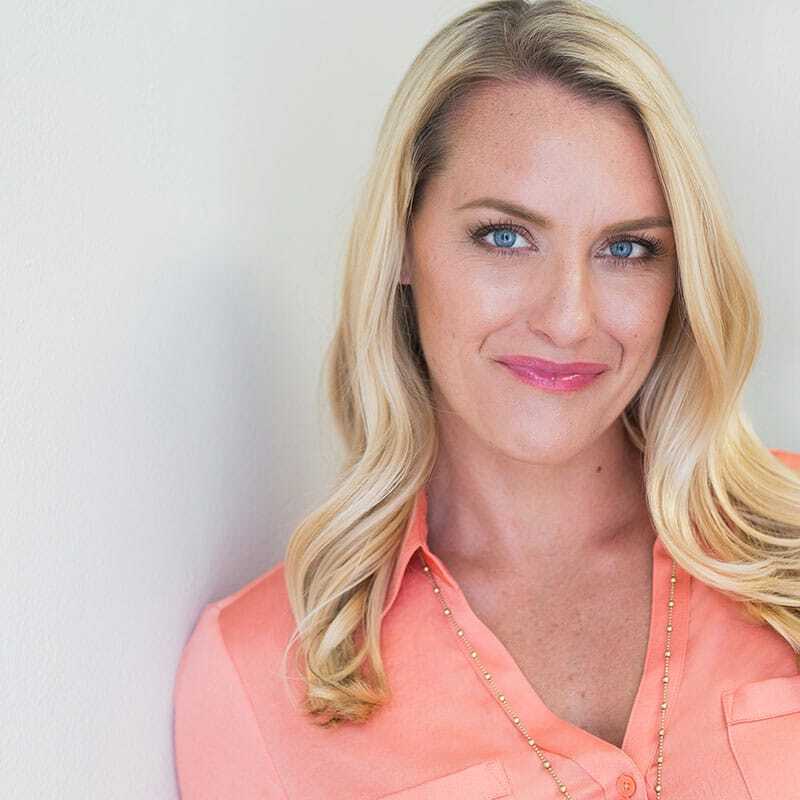 Sales projections, marketing costs, net profits and key performance indicators (KPIs) were established to help make informed improvements while reaching their goals.